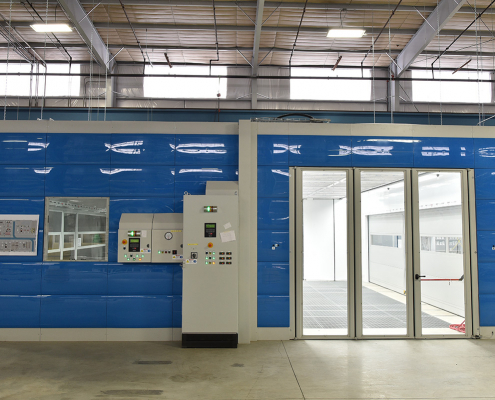 Oxford, Pa. April 28, 2016 – 3D President, David Niestroy, announced the addition of 3D’s sixth location in the Greater Philadelphia market, 3D an independently owned multi shop collision center was founded in 1981 by David Niestroy. 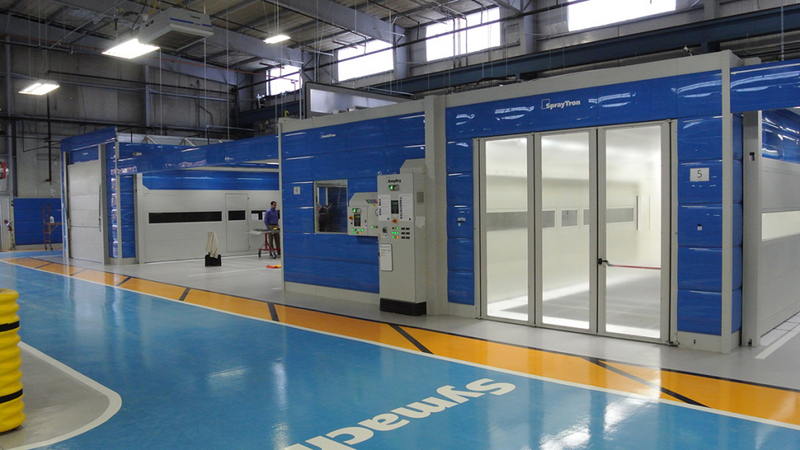 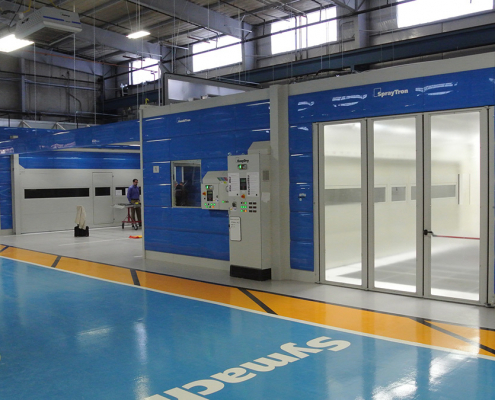 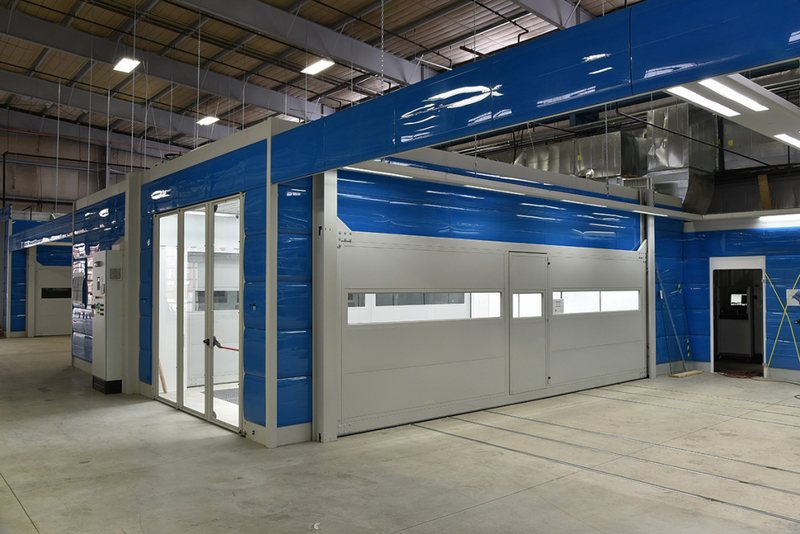 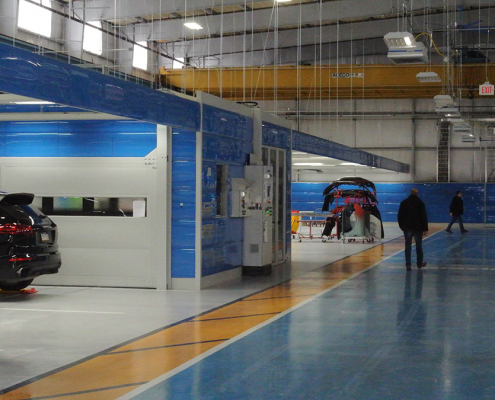 3D’s newest facility is conveniently located in Conshohocken, Pennsylvania, and will employ Symach European technology that uses for drying paint Drytronic (electromagnetic waves technology) for a result like a brand new shine, for a life guarantee to our customers. 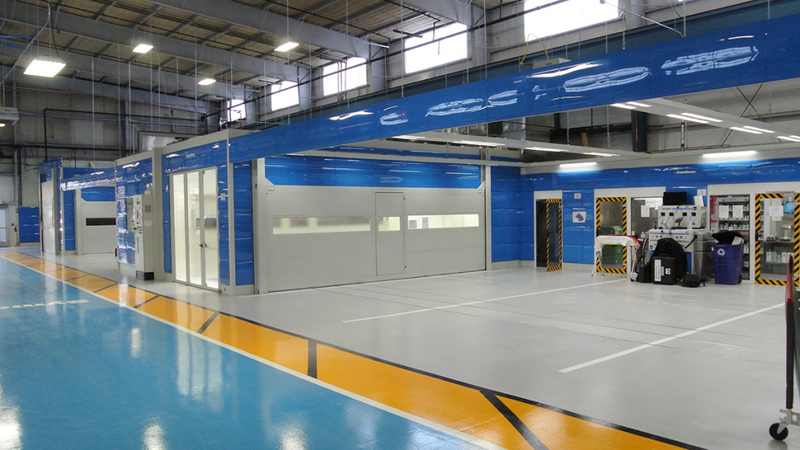 The new shop will produce 120 repairs per week and it is full automate with Symach FixLine conveyor with 6 robots to guarantee a perfect performance for all the phases of repair process; body filler, primer and paint, the automation will also reduce drastically the cycle delivery time, offering to our customers an express service. 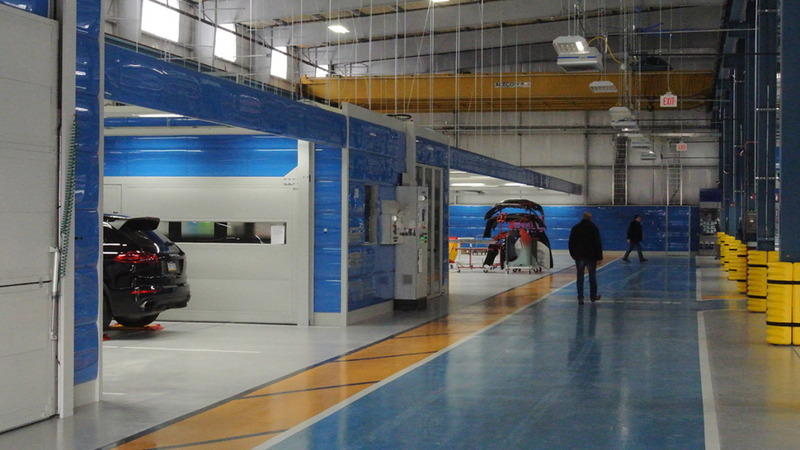 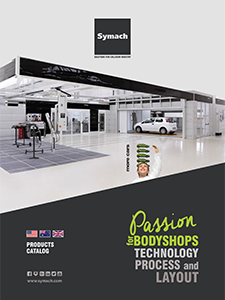 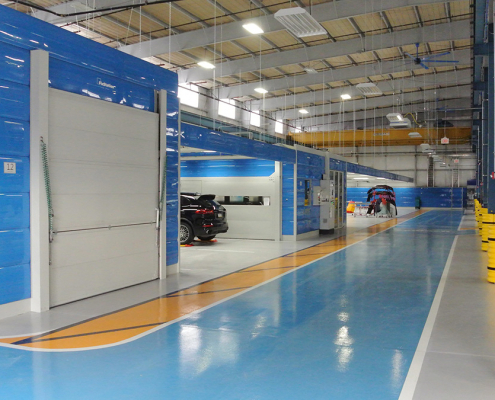 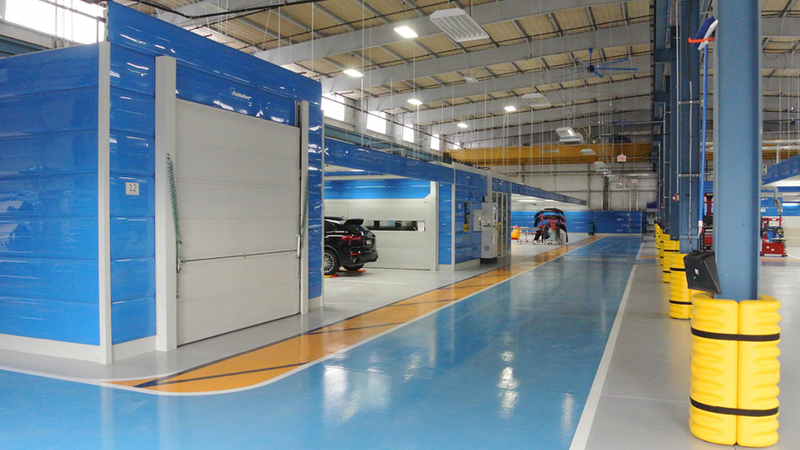 Symach is the company worldwide leader in automates car body shops, this is the first large bodyshop we are implementing in US market, “stated Osvaldo Bergaglio”, I have personally projected the shop considering efficiency, quality, volume of production and aesthetic design, my international team will install and will do training for 4 or 5 weeks to all the staff and managers of the new shop, giving to Dave the guarantee of success. 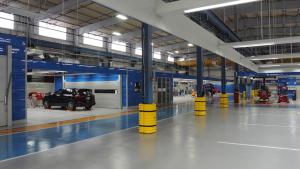 “We have always been at the forefront of the latest technology here at 3D,” stated Niestroy “Although this project has a much larger scope, we believe this will enable us to provide customers and insurance partners something they cannot obtain anywhere else in the region”. 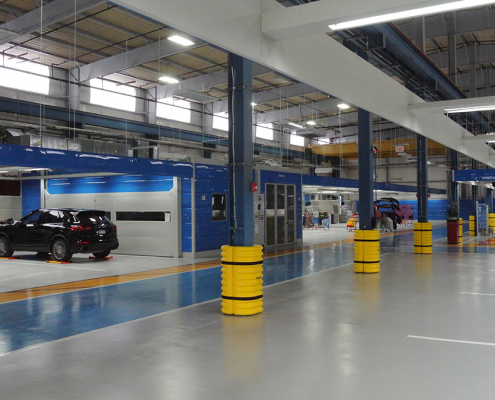 The 24,000 sq. 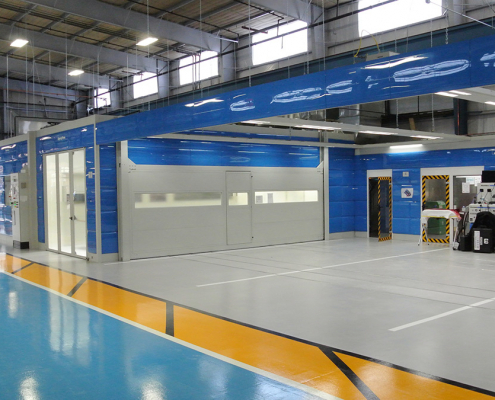 ft. shop will include 26 bays with two sterile aluminum repair areas. 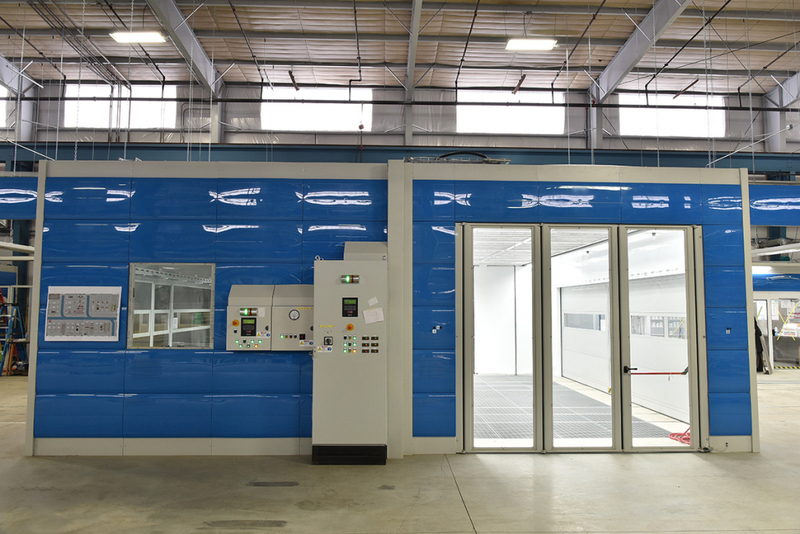 The large office area will include a customer lounge with amenities and private offices for insurance partners to conduct business. 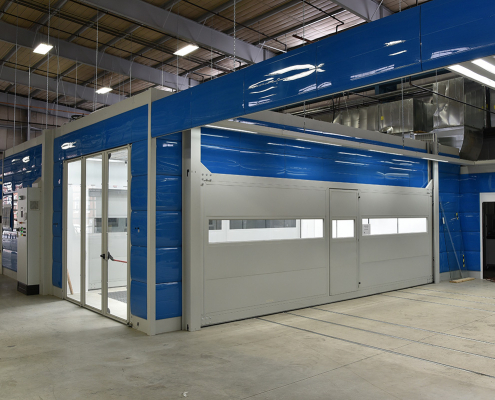 “It all comes down to who can repair the vehicle faster while keeping quality and safety paramount and costs contained by reducing overall cycle time,” stated Craig Camacho, 3D’s VP of Marketing & Business Development. The mega shop is slated to be fully operational by the beginning of the fourth quarter of 2016.